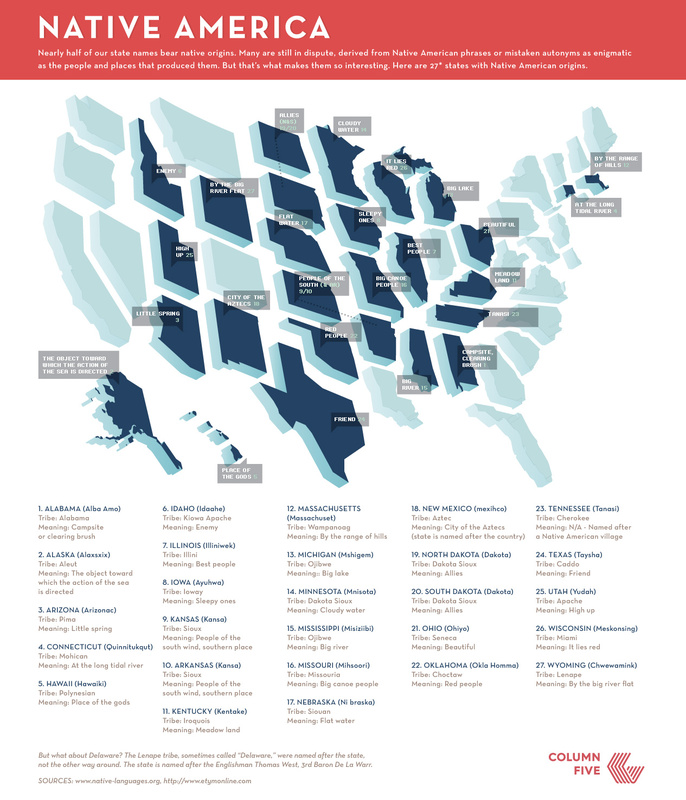 Found this really interesting infographic on where many names in the United States originally got their names. Check it out! This entry was posted in Cool Stuff and tagged Native Americans by Cindy Espeseth. Bookmark the permalink.